How Far is Priya Priyadarshini? 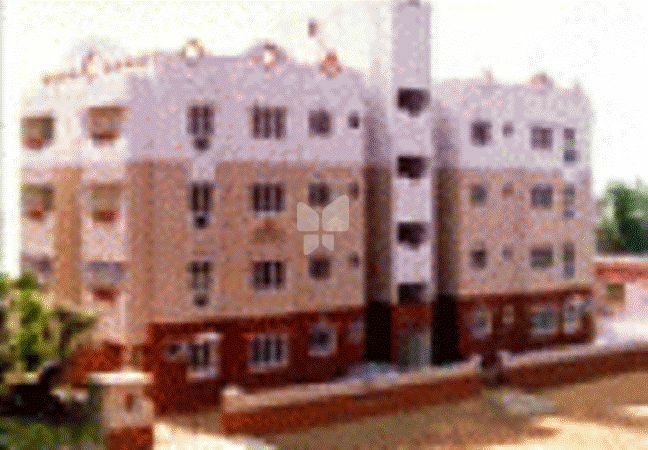 Priyas Priyadarshini Apartments is a residential project of Priya Constructions located in the heart of Chennai. This residential project comprises of spacious apartments with modern decor as well as basic amenities. The area is also well connected to major schools, banks, hospitals and office complexes.